Research shows the best way to safeguard the well-being of your hemodialysis patients is by using flow-based vascular access surveillance, but choosing the right technology can be overwhelming. 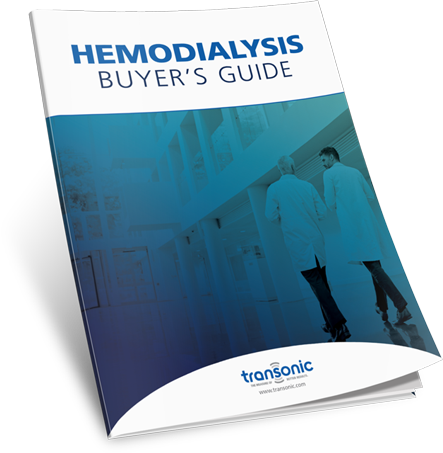 This buyer’s guide will give you an in-depth comparison between the HD03 monitor and similar products from Fresenius and Vasc-Alert. Ready to start giving your hemodialysis patients the care they deserve? Simply fill out the form to get your guide.